In addition, he said, “transgenderism is a mental disorder that merits treatment” just as society would treat other mental disorders, and it should not be catered to by the media or the medical profession in the way that it is. 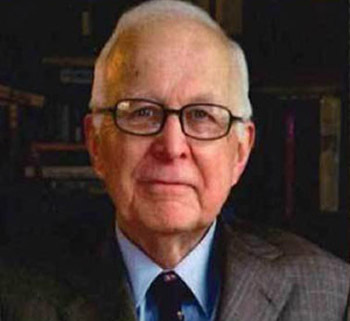 Dr. McHugh, who is the author of six books and at least 125 peer-reviewed medical articles, made his remarks in an article in the Wall Street Journal titled “Transgender Surgery Isn’t the Solution,” in which he explained that transgender surgery is not the solution for people who suffer a “disorder of ‘assumption’” – the notion that their maleness or femaleness is different than what nature assigned to them biologically. In support of his opinion, he pointed to a recent study which showed that the suicide rate among “transgendered” people who had reassignment surgery is 20 times higher than the suicide rate among normal people. Dr. McHugh also pointed out studies from Vanderbilt University and London’s Portman Clinic of children who had expressed transgender feelings but for whom, over time, 70% to 80% “spontaneously lost those feelings” – implying that a lot of this “transgenderism” was in fact twisted adults projecting these feelings onto children. 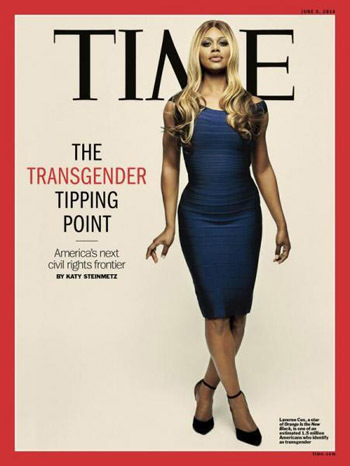 The transgendered person’s disorder, said Dr. McHugh, is in the person’s “assumption” that they are different than the physical reality of their body, their maleness or femaleness, as assigned by nature. It is a disorder similar to a “dangerously thin” person suffering anorexia who looks in the mirror and thinks they are “overweight,” said Dr. McHugh. This assumption, that one’s gender is only in the mind regardless of anatomical reality, has led some transgendered people to push for social acceptance and affirmation of their own subjective “personal truth,” said Dr. McHugh. 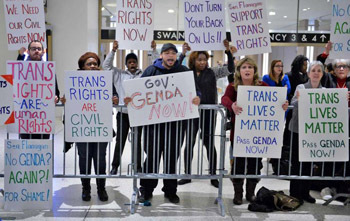 As a result, some States – California, New Jersey and Massachusetts – have passed laws barring psychiatrists, “even with parental permission, from striving to restore natural gender feelings to a transgender minor,” he said. The pro-transgender advocates do not want to know, said McHugh, that studies show between 70% and 80% of children who express transgender feelings “spontaneously lose those feelings” over time.